The holidays can be such a busy time, filled with parties, guests from out of town, gift-giving, and fun. 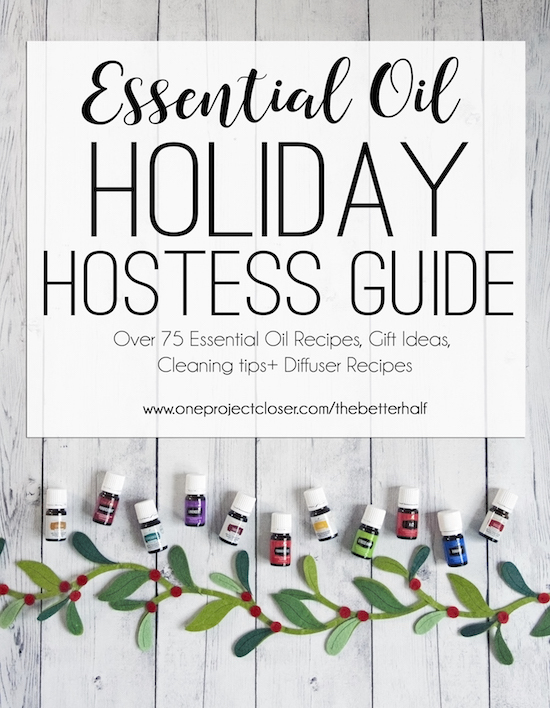 So, I’ve teamed up with a group of Oily Bloggers to give you a one-stop-shop, amazing Essential Oil Holiday Hostess Guide, to help you love your hostess duties with a little help from your Essential Oils! 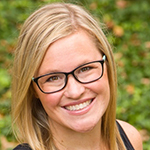 In less than a month, this same amazing group of bloggers will be coming back together to host a Facebook Party to share our favorite NEW Essential Oil Gift Ideas. 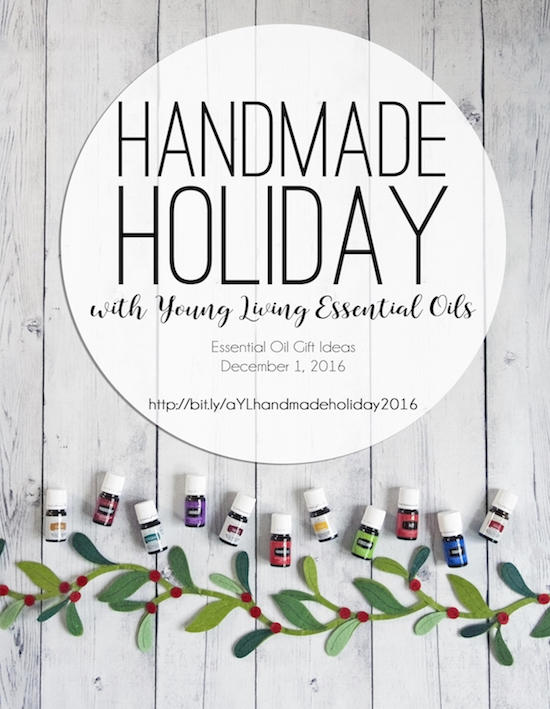 This will be our third year of Handmade Holiday, and you can join us from the comfort of your own home! We’ll be giving away lots of goodies, so be sure to RSVP now and don’t miss out on the fun. From recipes like Pumpkin Pie Ice Cream, to Holiday Diffuser Scents and Infused Sea Salts for gifts, we have over 75 amazing essential oil hostess tips, ideas, recipes and gifts, all in one place. ENJOY! What do you think? 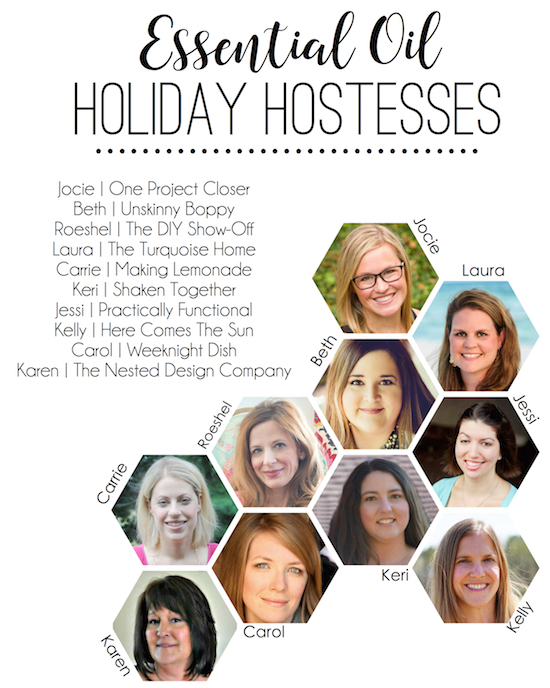 What is your favorite from our Essential Oil Holiday Hostess Guide?